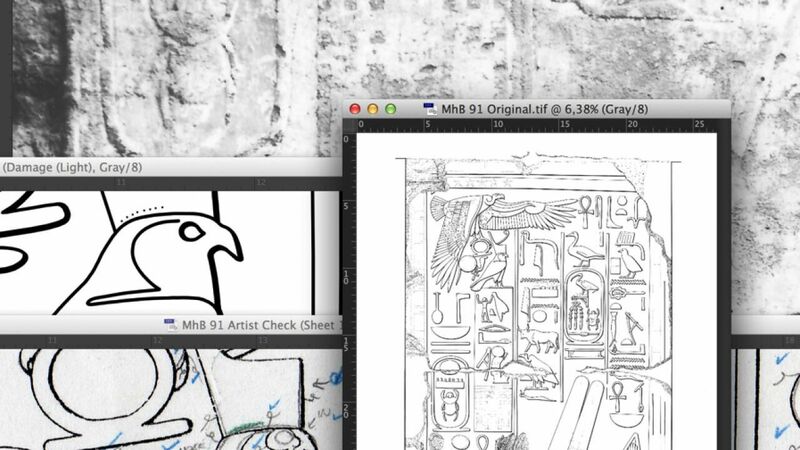 Dedicating an entire article for such a nuanced topic might seem like an overkill for some, however, knowing how certain Photoshop brush settings work and understanding how we can tweak these features to our liking is an essential part of digital documentation. 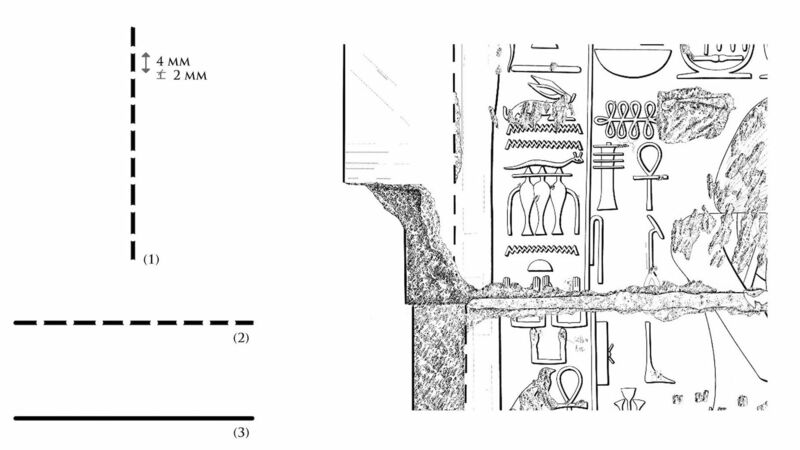 The Epigraphic Survey provides detailed instructions on how specific architectural features should be rendered when appear as part of a line drawing. Naturally, the digitalEPIGRAPHY website has integrated these guidelines into the Second Chapter of our Manual. 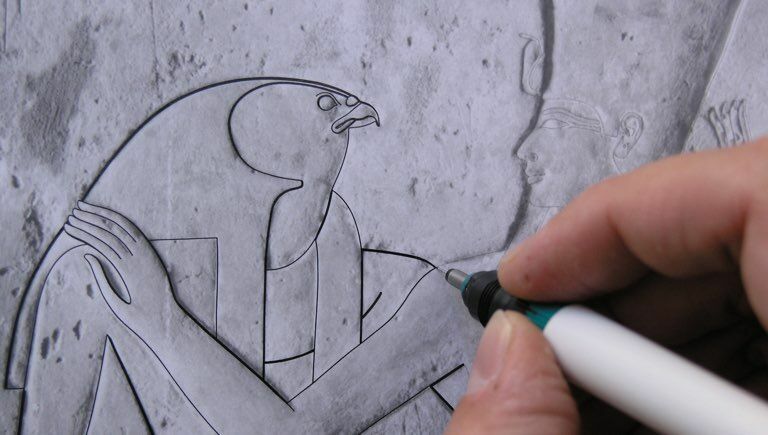 The digital equivalents of our dotted and inked line conventions appeared in the first edition of the Digital Epigraphy manual in 2014. 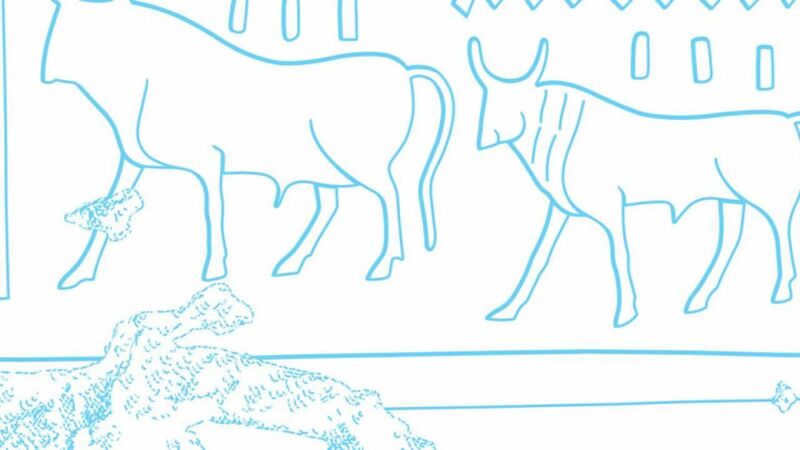 You can find the tutorial on how to craft a dashed line (for a 1200dpi environment) as part of our chapter discussing digital inking methods and also as a separate tutorial. According to the Chicago method, an architectural feature must be rendered as a dashed line when in juncture of two walls (internal corner), or a wall and ceiling where - assuming the drawing is created in 1:4 - each 28 pixels wide line segment is 4mm long with a 2mm gap in between. In our initial version we designed a specific square brush to create a dashed line by reducing its roundness, increasing its spacing and finally turning on the angle jitter in Shape Dynamics to control its direction. It was a usable design, however some problems occurred with this solution that we’d like to address here. One notable issue was that - regardless of the line direction - hitting the screen once always resulted a single horizontal segment (1). 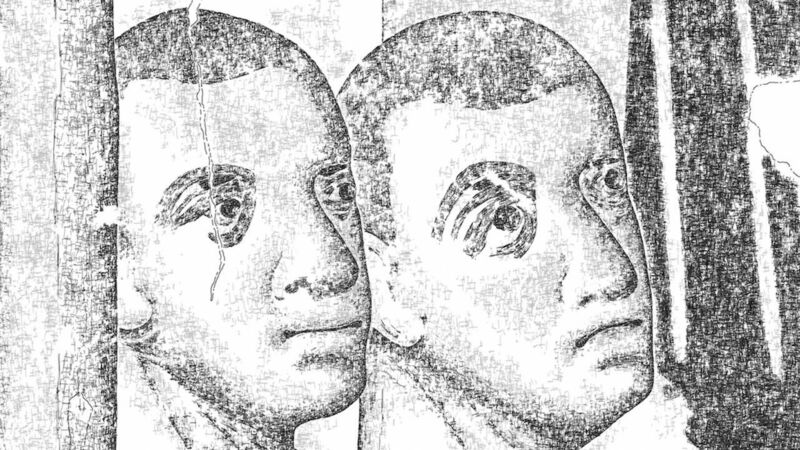 The other irregularity came from the nature of how this specific brush was designed and materialized in a small amount of “ghosting” at the edge of each segment (2). 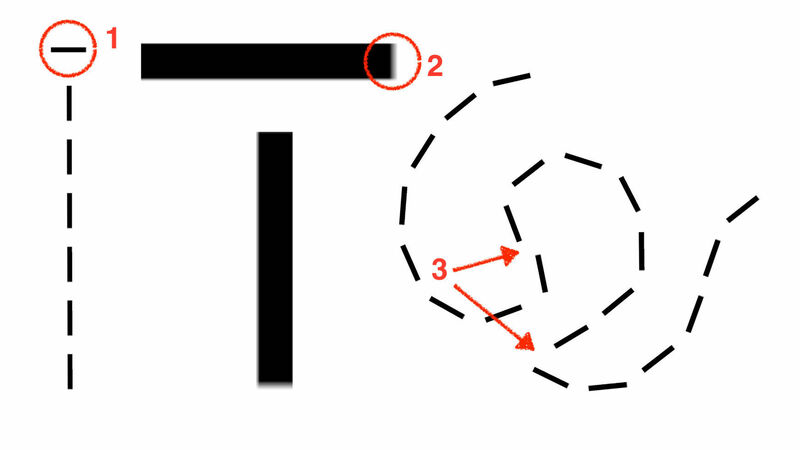 The third visual defect came from the “blockiness” of the line, occasionally causing weird angles when following sharp turns and steep curves (3). 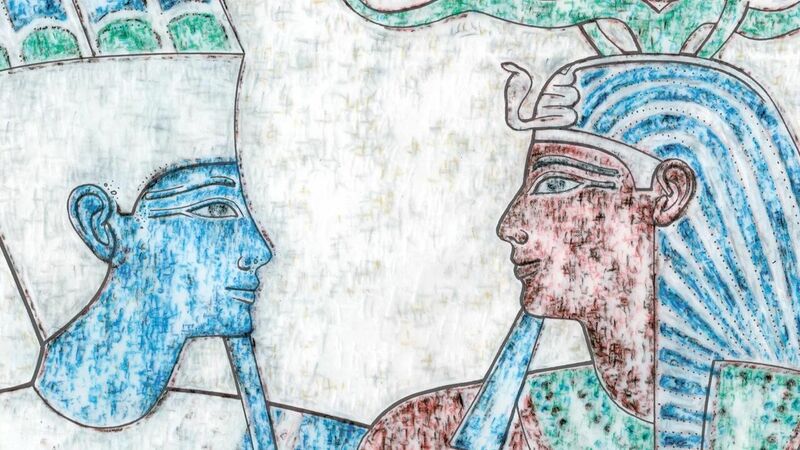 Of course, most of our drawings contain less dramatic architectural features, while presented in a significantly reduced size, so, seemingly, none of these issues has a critical impact on the end result. Nonetheless, looking for a solution for the above problems led us to experiment with a peculiar Photoshop brush feature that is designed to mix two different round brush shapes to merge them into one, called Dual Brush. We are not going to get into the details here about how one can customize brush strokes in Photoshop, as we already gave a lengthy introduction of the matter in the relevant section of our Manual. Dual Brush by itself is perhaps not the most intuitive of presets. Basically, it uses the first brush to constrain the extent of the second brush. But where it gets interesting is that you can adjust settings for your primary and secondary brush independently. 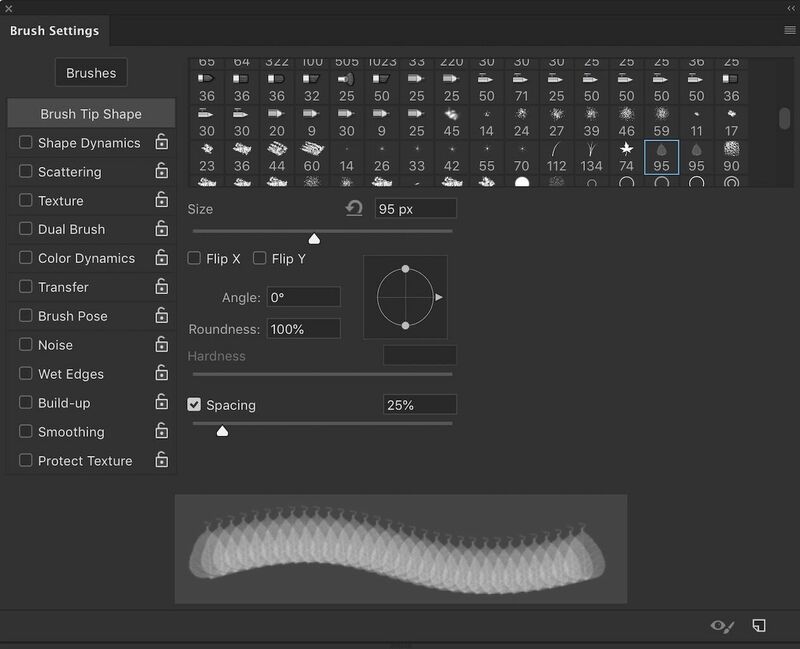 For example, selecting a hard-round brush as the primary preset and then adding a leaf preset as the secondary (dual) brush, and finally setting it in a way that it would spread beyond the primary brush, causes it to be cut off at the width of the primary brush. 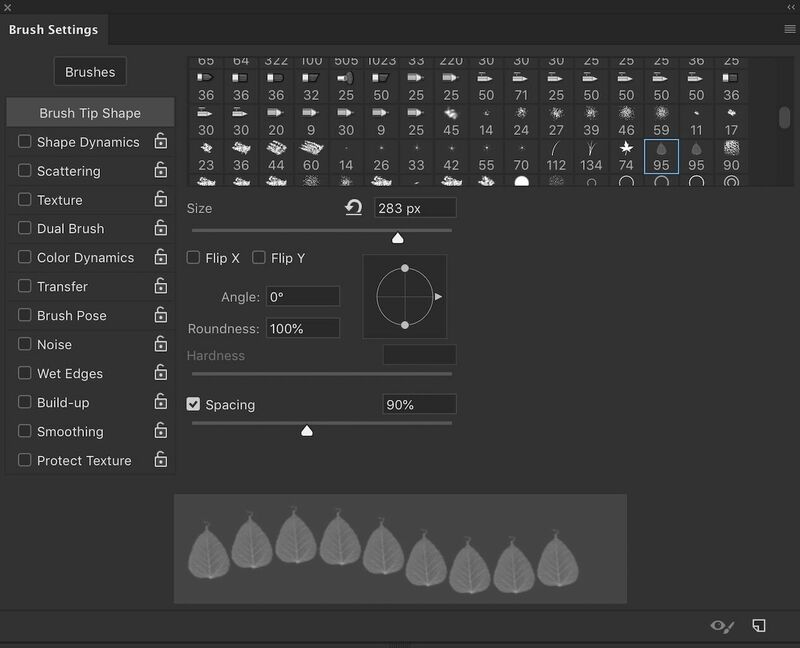 With this technique you are using the dual brush to place texture (the leaves in our example) inside the primary brush preset. 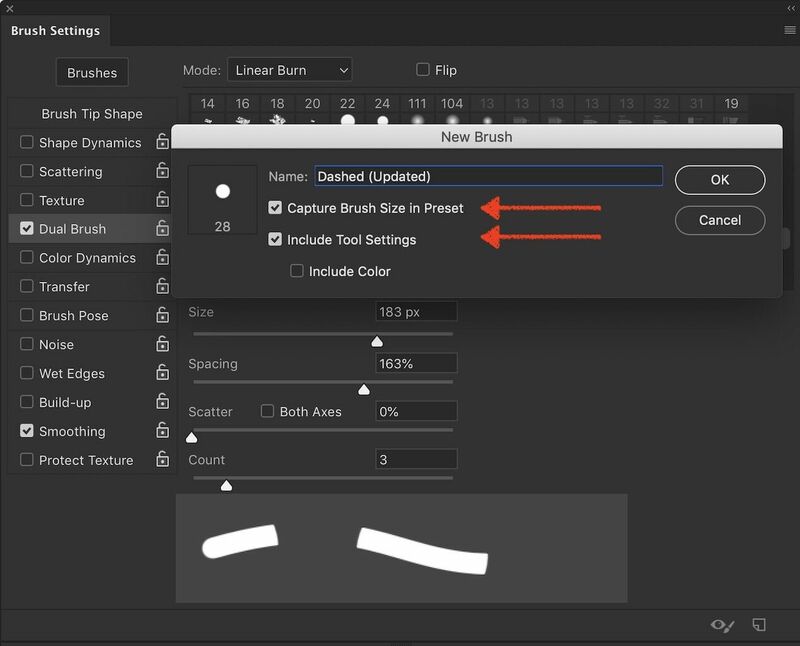 (2) While still in the Brush Tip Shape section, we must increase the size of the brush by clicking on the Size slider and dragging it towards the right. Spacing between each brush tip needs to be increased in the same manner. (3) Let’s paint a simple brush stroke with the above adjustments, so we can see what the brush initially looks like. None of Photoshop's Brush Dynamics options are currently enabled. (4) To access the Dual Brush options, you must click directly on the words Dual Brush on the left side of the Brushes panel. 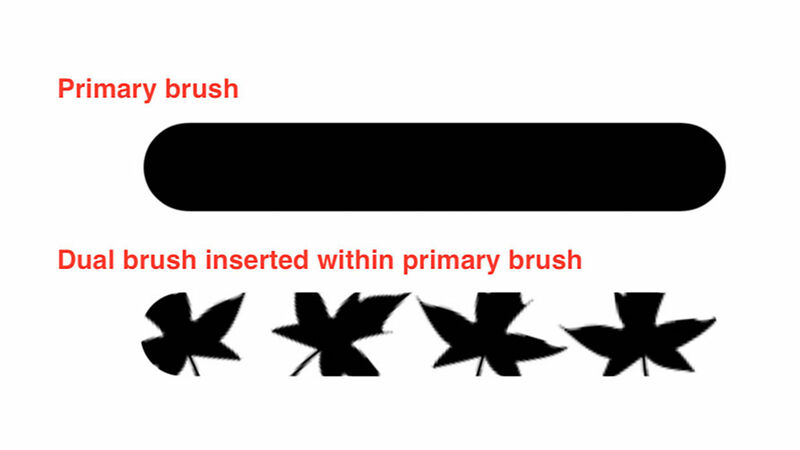 Now let’s scroll down the list and select the Scattered Maple Leaves brush tip as our secondary brush. (5) Now drag the size and spacing sliders again to increase the size and the amount of space between each individual brush tip of your second brush. Make sure you have the Mode set to Color Dodge at the top. 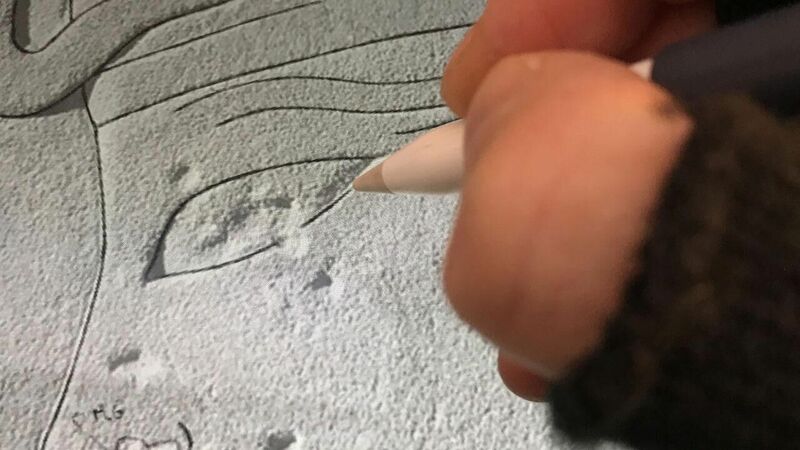 (6) As you try the brush now, you’ll notice that the Scattered Maple Leaves brush (the second brush) now appears inside the shape of the initial Scattered Leaves brush stroke. We’d like to take a little pause before drawing a conclusion of our maple leaf versus dashed brush analogy and explain what happens during this process. 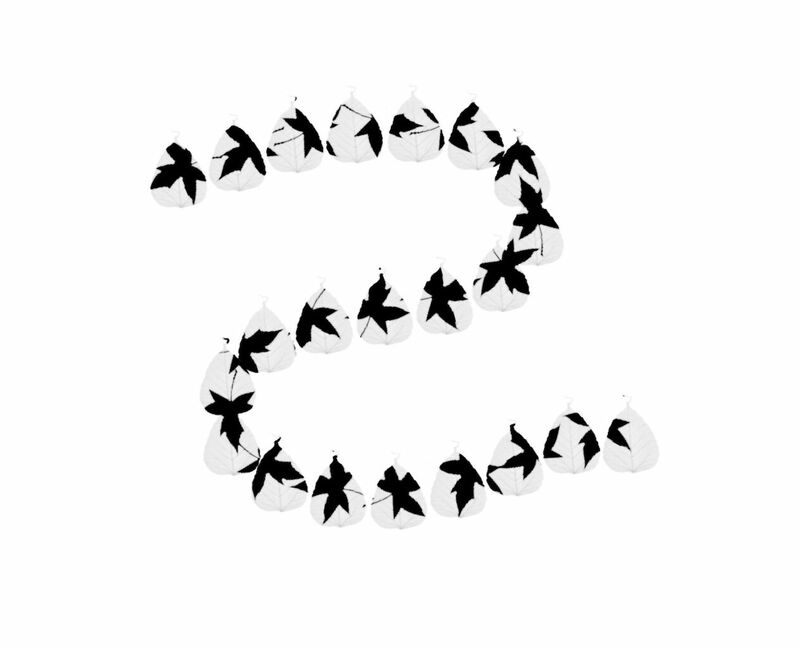 First, our initial brush is acting sort of like a "cookie cutter" for the second brush, meaning that the shape of the second brush never extends outside the shape of the first one. No matter how large you make your second brush, even if it's multiple times larger than the main brush, it will always be constrained by the shape of the initial one. 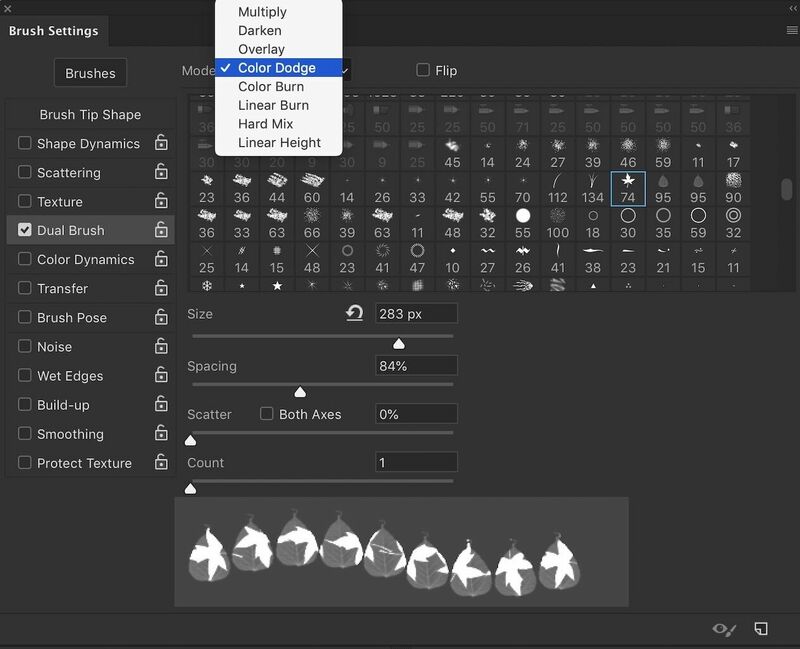 Furthermore, we can also control how the two brushes blend together by trying out various blend modes found in the Mode option at the top of the Brushes panel. 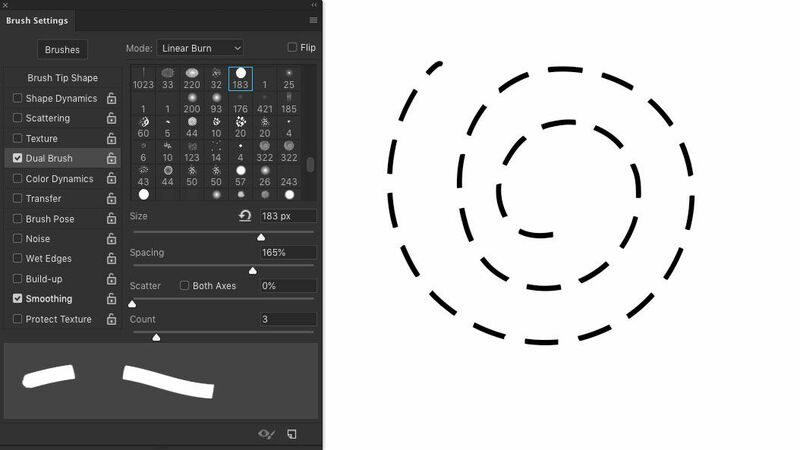 For example, Overlay and Linear Height create reversed cut-out effects, where one of the brushes are hidden while the other is modified by its shape. 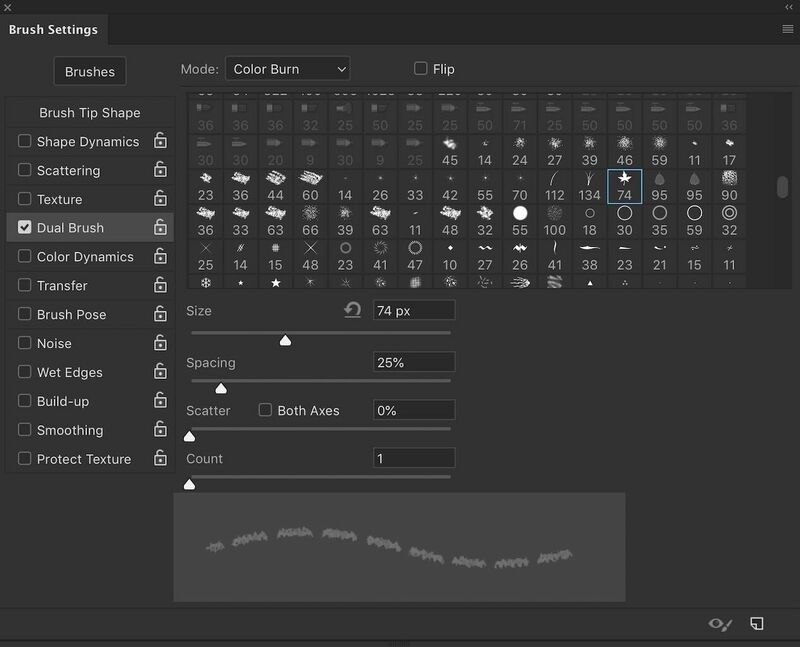 It is also worth mentioning that one can apply a lot more variety to the Dual Brush effect by changing the second brush’s Scatter and Count sliders or check the Flip box (top in the center) to randomly flip the shape of the second brush as you paint. 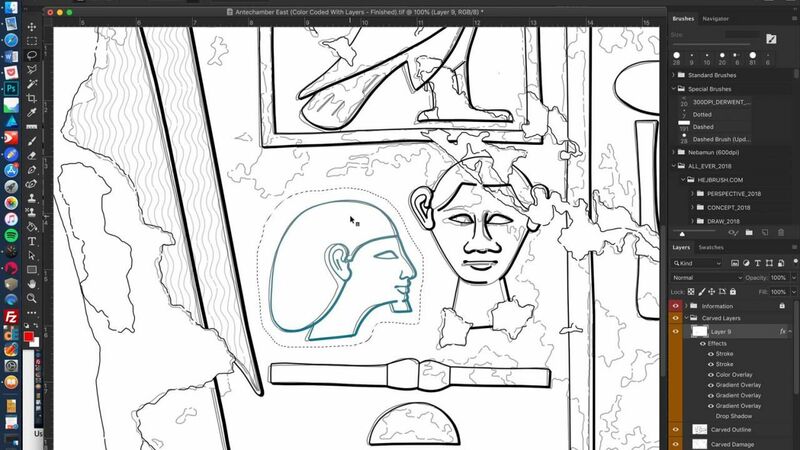 So, how do all these leaves connect with the Epigraphic Survey’s dashed line brush stroke? When we look at the last row of leaves on the above photo, we realize that we can design a similar Dual Brush stroke for our purpose using the aforementioned method. Except that, for the dashed line effect, we need two regular Hard Round brushes, and have to apply a few special size and space settings to set the length of our stroke segments and gaps according to the Chicago method’s rulebook. Finally, we need to use the Linear Height mode to get the right blending effect that makes our stroke behave as a dashed line. (1) We must choose the regular Hard Brush for architectural element as our base brush stroke, setting the spacing to the least possible amount (1%) to get a nice smooth line. (2) The Dual Brush needs to be based on the same brush as the base one, however its Size and Spacing settings must be increased. 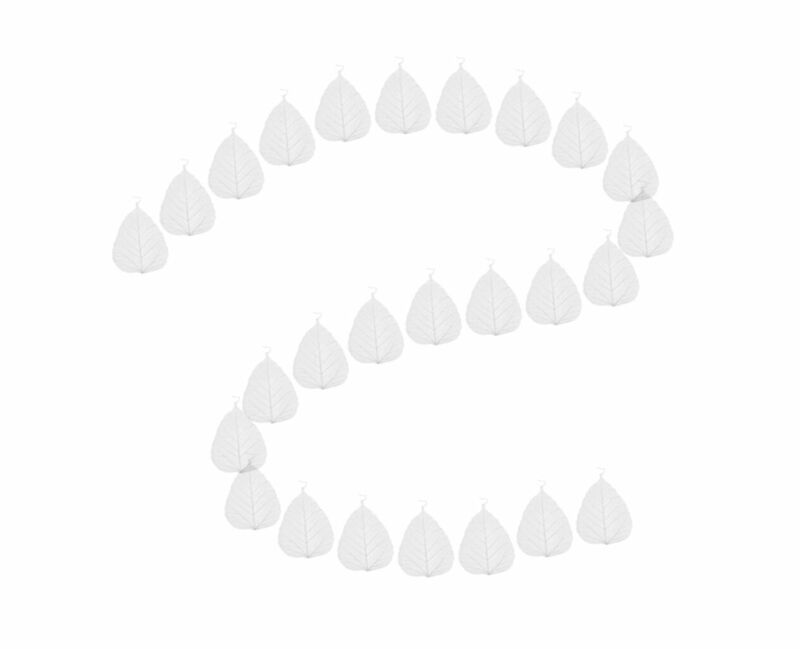 Count adjusts the occurrence of the secondary brush within the first. 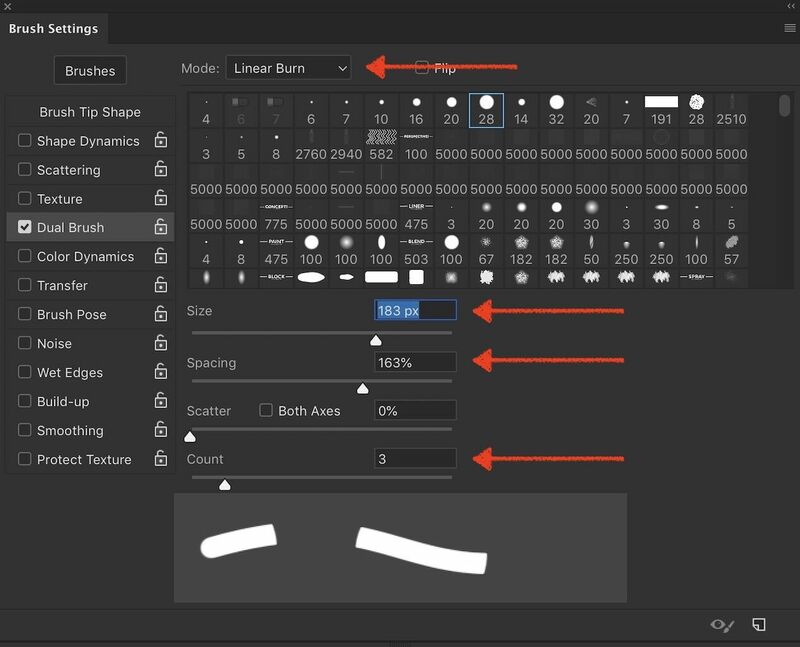 (3) While Linear Burn mode creates the desired effect, checking the Smoothing box makes sure we can draw smooth curves. 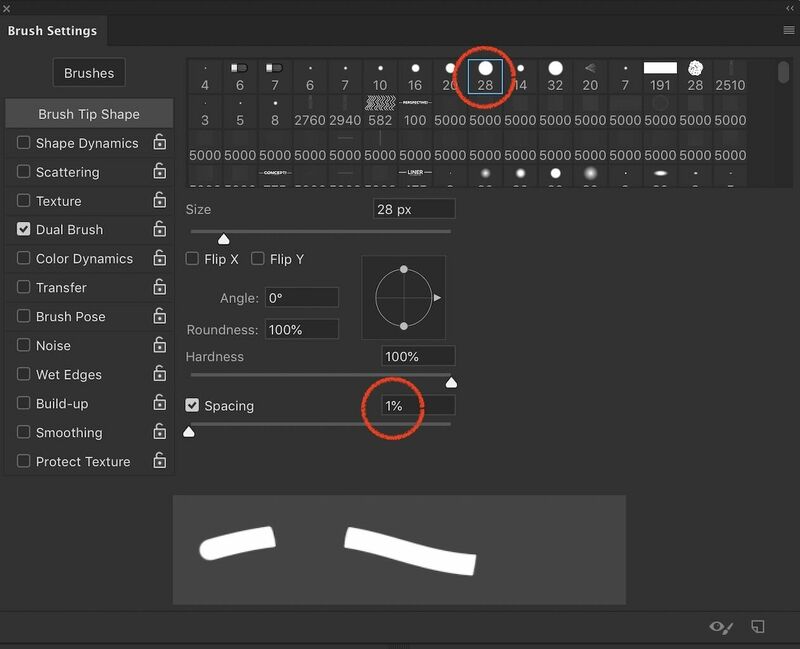 (4) We must pay attention to keep our newly created brush’s size and tool settings, as we save it to be part of our set. In this tutorial, instead of simply giving you a step by step guide to create a new tool, we wanted to share some of the thought process that goes into the creation itself. During such a process, we must often bend Photoshop tools that are designed with a different use case in mind to our special needs. Nonetheless, these endless combinations of features and tools are what make creating better and better digital drawings possible. 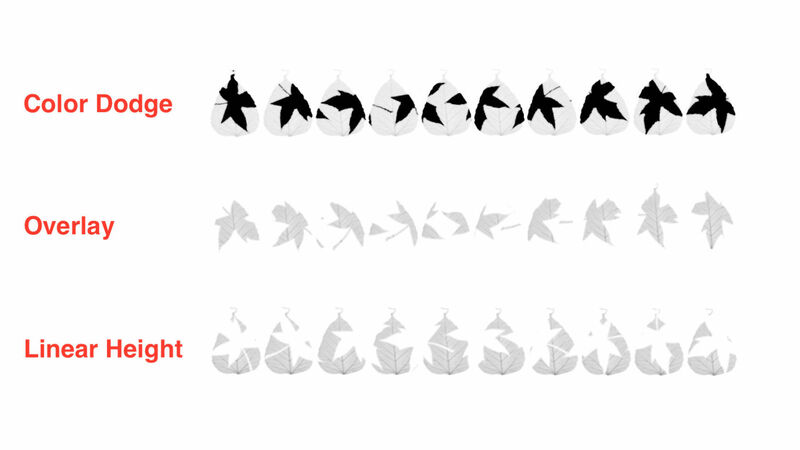 You can download our updated Dashed Brush from here or craft your own to your liking. 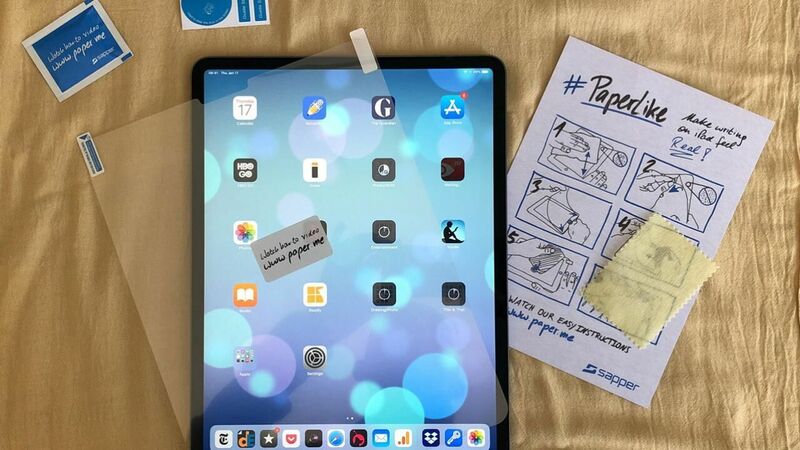 There is a peculiar product that we’ve already included in our Tools section called the PaperLike screen protector that proved to be tremendously useful when drawing on the iPad.